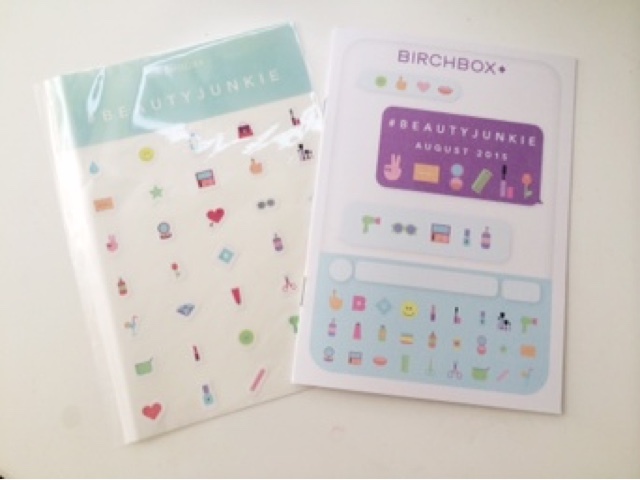 #Beauty Junkie - full of exclusive to Birchbox emoji stickers with hearts, lipsticks, compacts and more beauty faves. 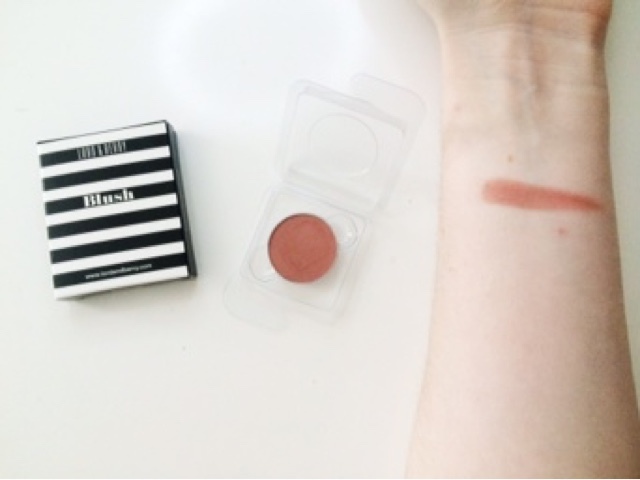 The Face Brightener: We've received L&B before in a Birchbox and it was a bronzer which is a great product, so having a blush now too is cool. It's not my regular kind of blush shade so I will probably end up using it as an eyeshadow, which I thought is what it was anyway as it comes in this little pan. It's a nice warm red brown shade so great for seeping up the outer corner or through the crease or even lower lash line. Not a shade I have used before but definitely keen to try it as it's become very popular recently. 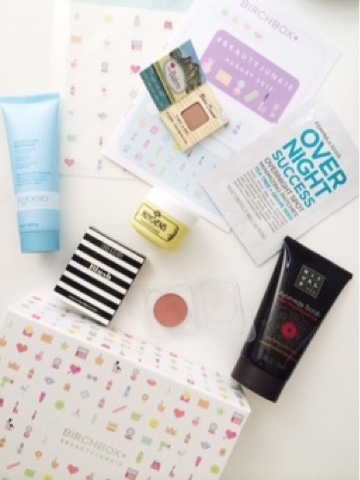 The A-List Glow: How cute is this little thing. It's so dinky and cute and would you believe it's a bronzer? A stunning shade yes, very teeny tiny, yes. 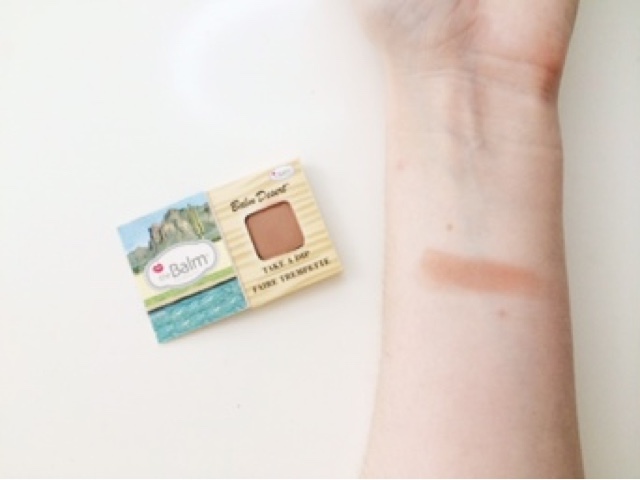 Will probably use as an eyeshadow too to be honest but I love TheBalm products and I have a few already which are great. The Complexion Smoother: There's nothing like a good exfoliant to get your skin nice and smooth and radiant and this one is a pretty decent size for a face scrub. It's quite thick cream but the scrubbies aren't too harsh so if need be you could use it every day or probably every other day would be better. 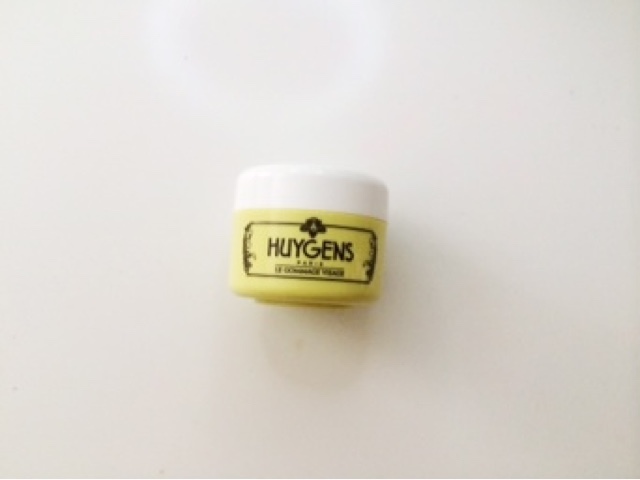 It uses rice powder particles which is also helps to purify the skin without irritating it. It feels very similar to my Soap & Glory Scrubatomic in regards to the manual exfoliating beads. 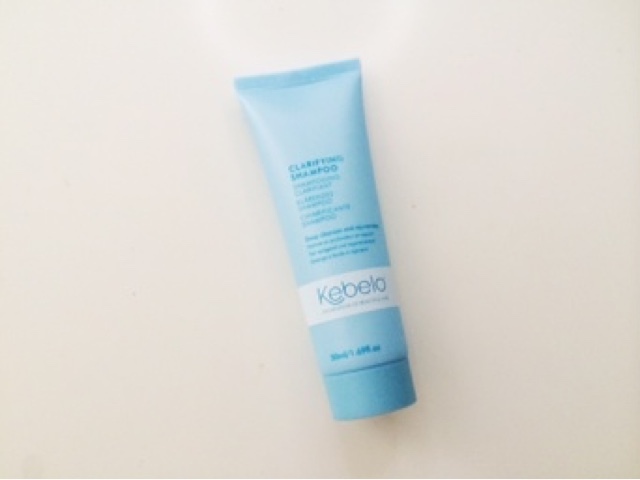 The Hair Detox: A good clarifying shampoo is essential if you tend to use lots of product in your hair like myself. I tend to use clarifying shampoos every week or two to remove any product build up, but if they strip my hair too much, they're a no go so let's hope this is up to the mark. 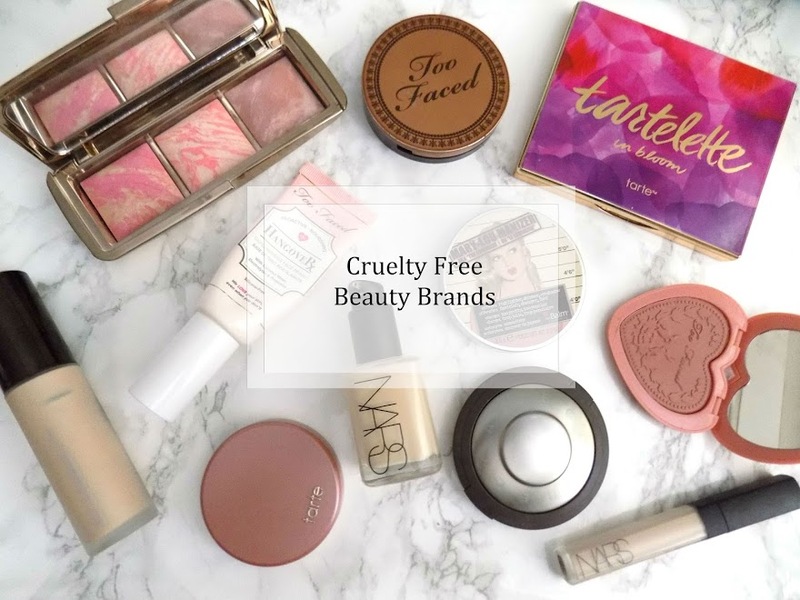 The Body Smoother: In the summer a good body scrub is essential to keeping your skin looking it's best as well as getting your skin prepped for self tanner. 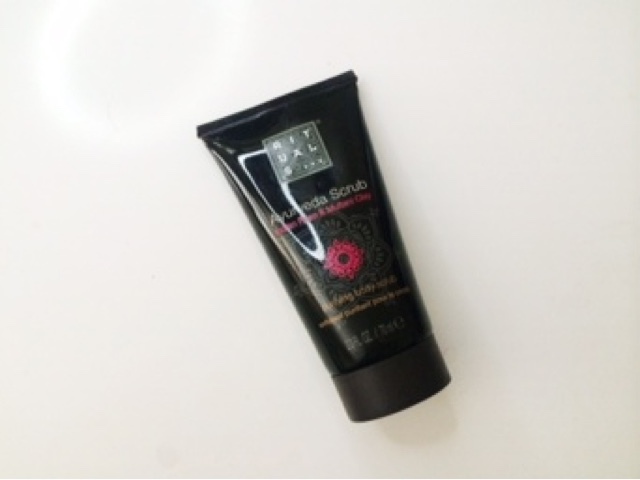 This one is slightly different as it has Indian Rose and Multani Clay in so it deep cleanses the skin whilst exfoliating your skin. The Breakout Warrior: This was an extra product in the box and the concept sounds pretty cool. 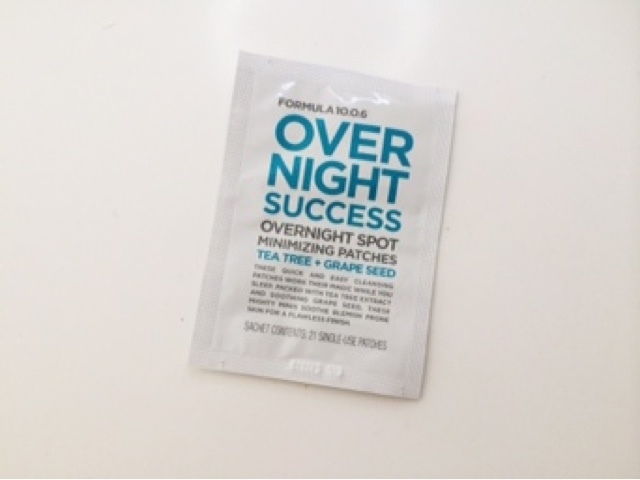 The idea is that with the mix of tea tree and grape seed they cleanse deep down into the skin and work on the breakouts while you sleep and in the morning, you have a soothed complexion. Sounds awesome right? Am I the only one who thinks this is a fricking awesome idea? I wonder how comfortable they are on the skin and if they irritate it at all. 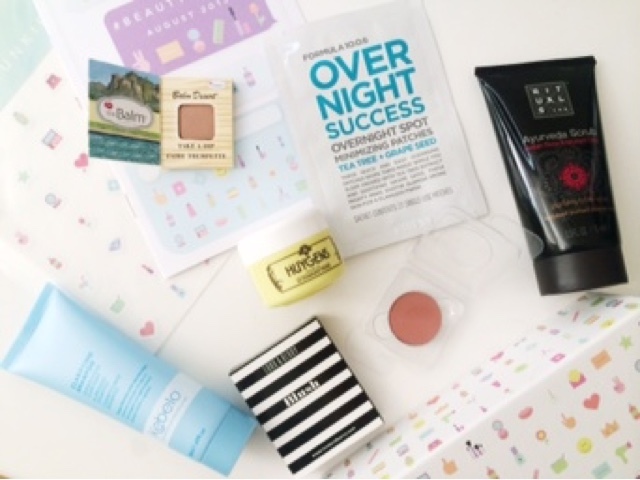 Have you tried any of the products from this months box?